Taken from a Dec. 28 audio recording by prisonradio.org. News break: Cleveland officials announce no charges to be filed in the police killing of 12-year-old Tamir Rice. 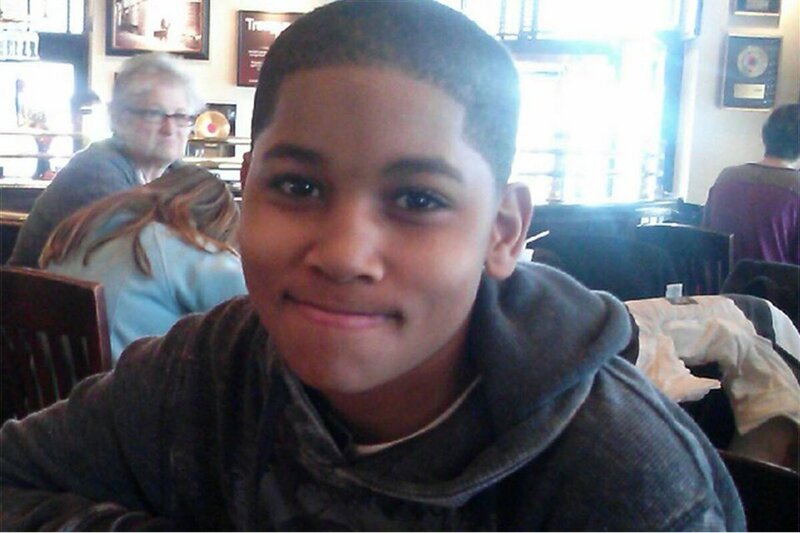 12-year-old Tamir Rice, killed by Cleveland police officer Timothy Loehmann Nov. 22, 2014. There is something shattering about the death — the killing — of a child. When a child dies, the natural order is torn, the stars weep and the earth quakes. We have become so accustomed to this system that we suppose it is natural, instead of a human imposition. Politicians, in the pocket of so-called police unions, bow before bags of silver, and blink away the death of a child; especially if a Black child. What man-made institution is more precious than a child? When a child dies, adults don’t deserve to breathe their stolen air. When a child dies, the living must not rest until they have purged the poison that dared harm such a one. When a child dies, time runs backward and attempts to right such a wrong. 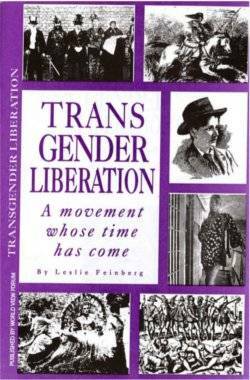 This should inspire movements worldwide, to fight like never before. For something vile has happened before our eyes. A child has been killed; and in America, because it’s a Black child, it means next to nothing.